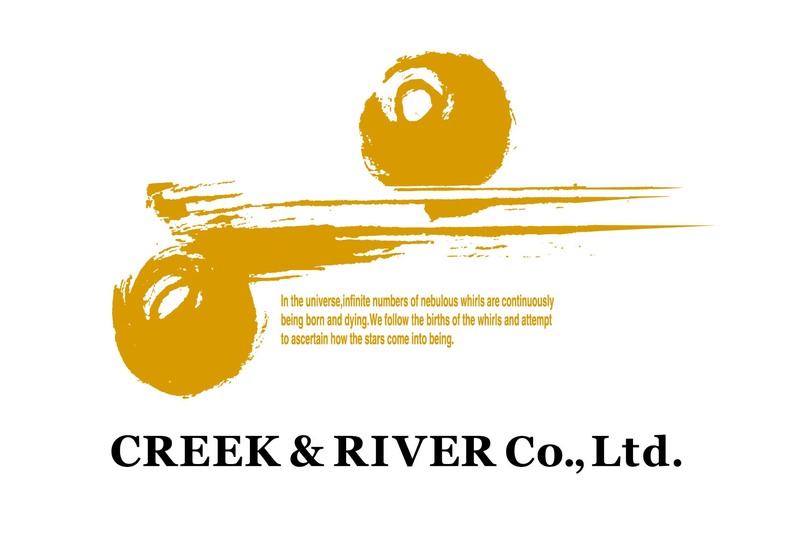 We’re happy to announce Creek & River (C&R) as our exclusive distributor in Japan. And we have the great fortune of having david production as our Japanese industry partner. CACANi was built with the idea that we can take the amazing drawing skills of 2D animators and multiply their efforts with the help of digital technology. We are delighted that we are not alone in thinking so. 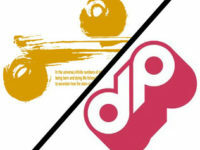 We have found 2 other companies that share our vision. 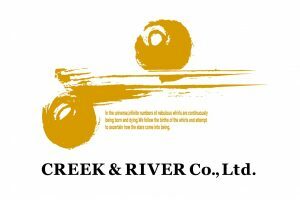 C&R is a company that has strong expertise in game and video production, while david production is a studio with decades of animation production experience. We couldn’t have asked for better partners in supporting our growing users in Japan. We must also thank Wacom, because without their help, we will not have found these 2 fine partners. Moving forward, we will continue to do our part to help animators worldwide with even more useful tools. Because we believe the world deserves to see more of these astonishing works of art.